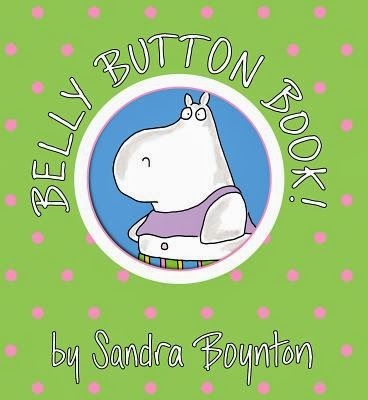 Featuring a beachful of bare-bellied hippos—including one tiny baby who can only say “Bee Bo”—the Belly Button Book is the latest quirky addition to the phenomenally successful Boynton on Board series. Recently, the Sasquatch and I were at a bookstore and he took a new, pristine "Belly Button Book" off the shelf and showed it to me. "Look," he said, "This is what our copy used to look like!"